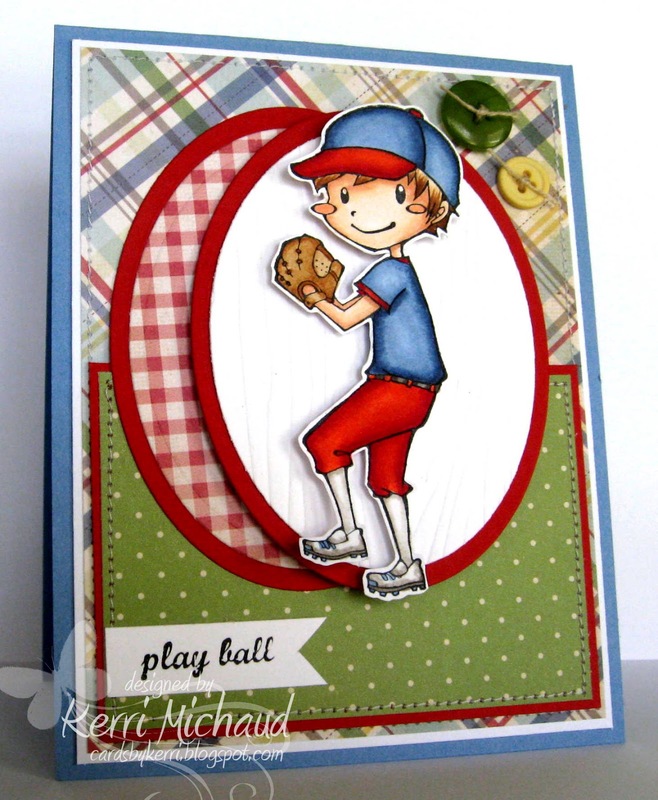 Sparkle Creations Rubber Stamps Challenge #81~Sketch! Hello! 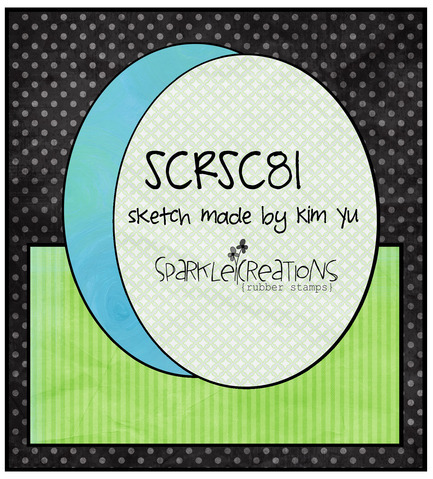 I wanted to share a card I made for the current Sparkle Creations Rubber Stamps Challenge which is another fabulous sketch by Kim Yu! You still have a week to play along with us! Just use a SCRS image on your creation and link it to the Sparkle Creations Rubber Stamps Blog HERE! Thank you so much for stopping by and have a terrific Tuesday!